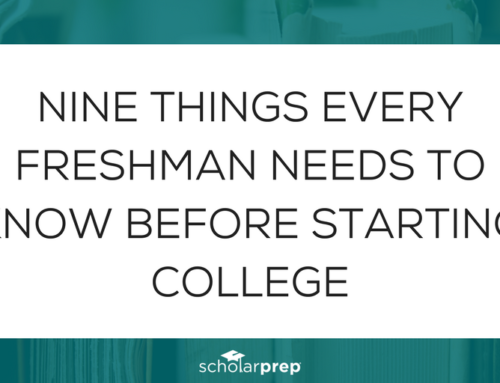 There are thousands of college scholarship opportunities available for students who take the time to apply. Unfortunately, the majority of students incorrectly assume that they cannot win money for school for several reasons. 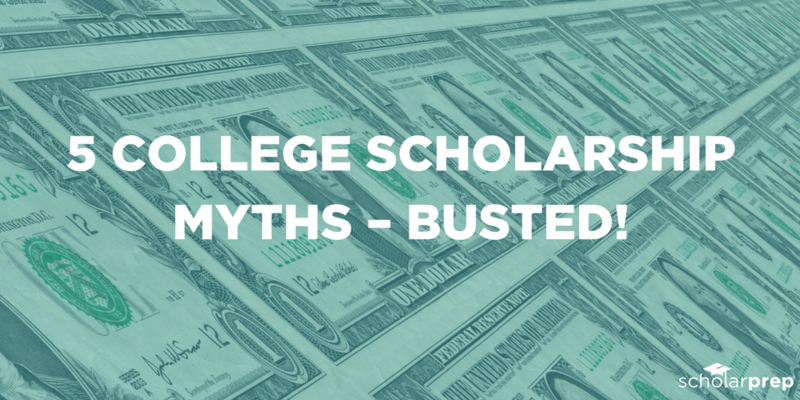 Here are five college scholarship myths, busted! 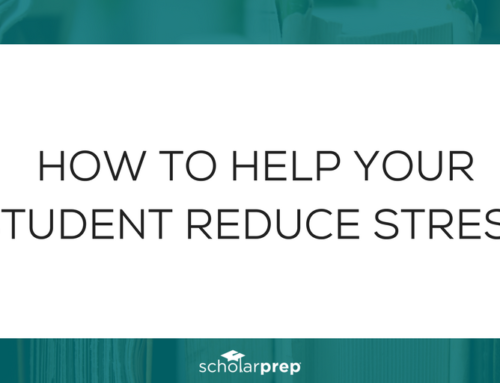 Students do not need to be at the top of their class with a perfect G.P.A. 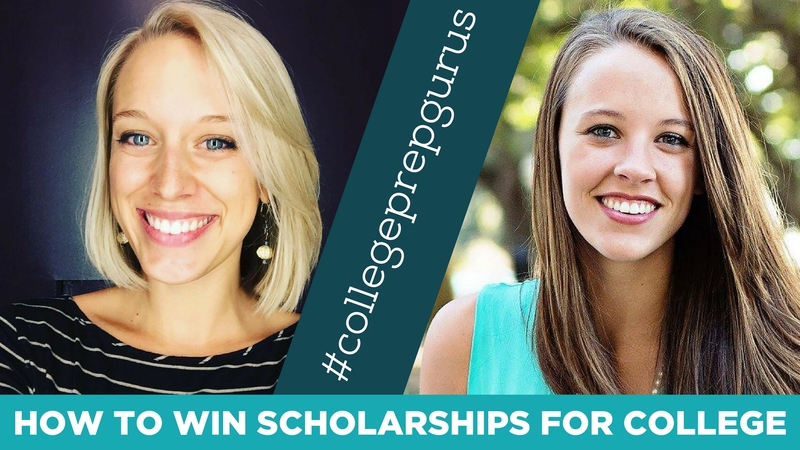 to win college scholarships, in fact, some scholarship guidelines state grade point average requirements that do NOT include 4.0 or above. 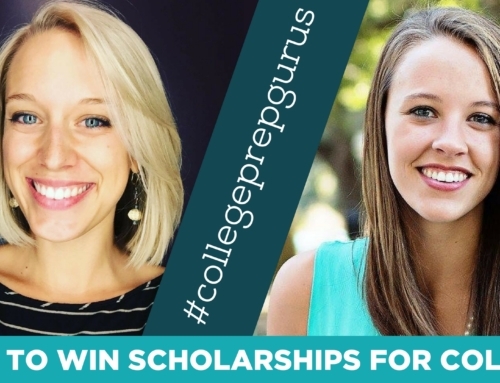 (For example, 3.0 – 3.8) These organizations offering scholarship money are looking for well-rounded students who did not obsess over a perfect G.P.A. and instead have used their time in high school to volunteer, play sports, play an instrument, and/or be involved in clubs or other community organizations. 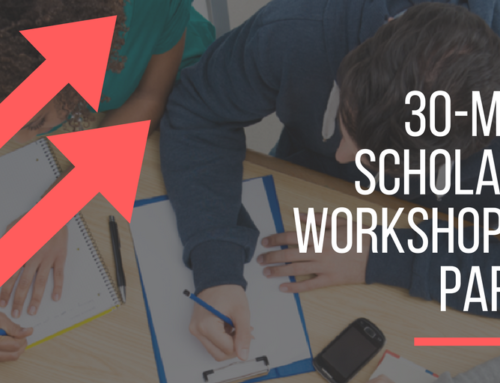 Grades are only a small portion of most scholarship applications, while essays and activity sections give students a chance to share in detail who they are, how they helped others, and how they plan to use the money if they are chosen as the scholarship winner. Great grades are wonderful, but they do not 100% define the student! 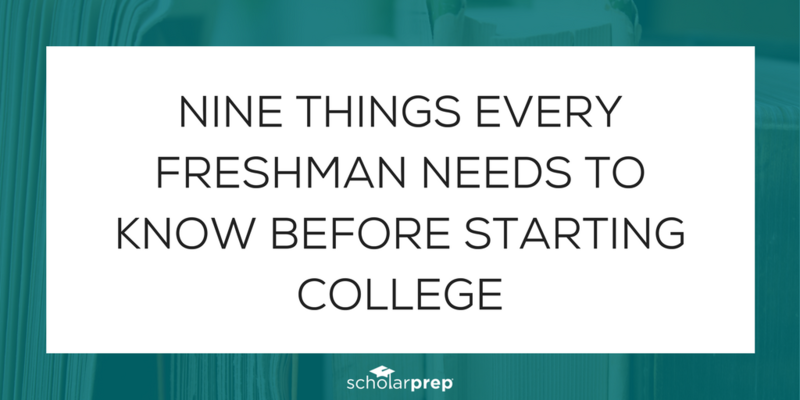 “Financial Need” is a very broad term and defined by each scholarship provider and college with their own set of guidelines. If a family is struggling to find money for a student’s college tuition and fees, they should go ahead and apply for scholarships open to students with financial need, making sure to carefully read the requirements provided in the guidelines for each scholarship application. Many applications will use the term “financial need” but then not ask for specific family income numbers. Others will want detailed financial information, but then also give students a place to explain why they need the scholarship money. 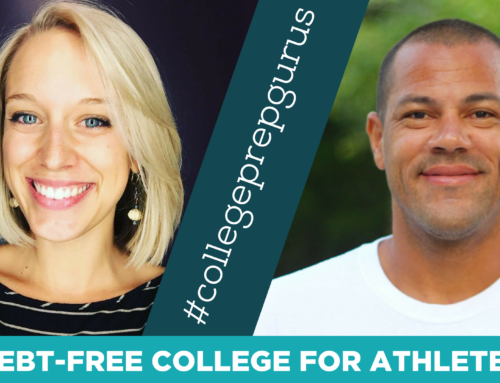 Never pass up a scholarship opportunity by assuming a student will not financially qualify to apply. 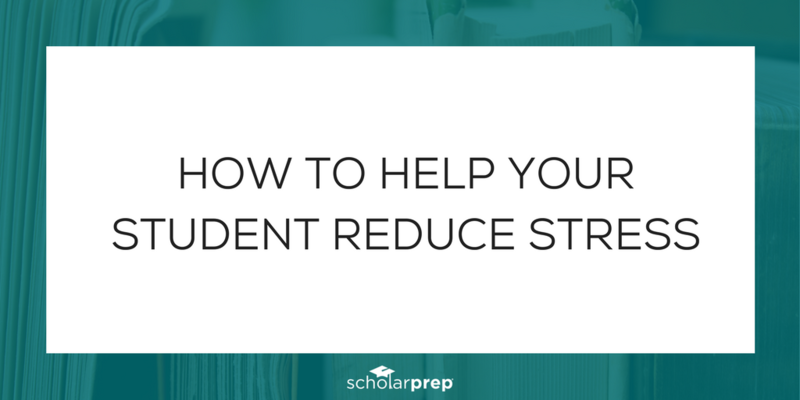 Take the time to read each set of scholarship guidelines before making an informed decision. 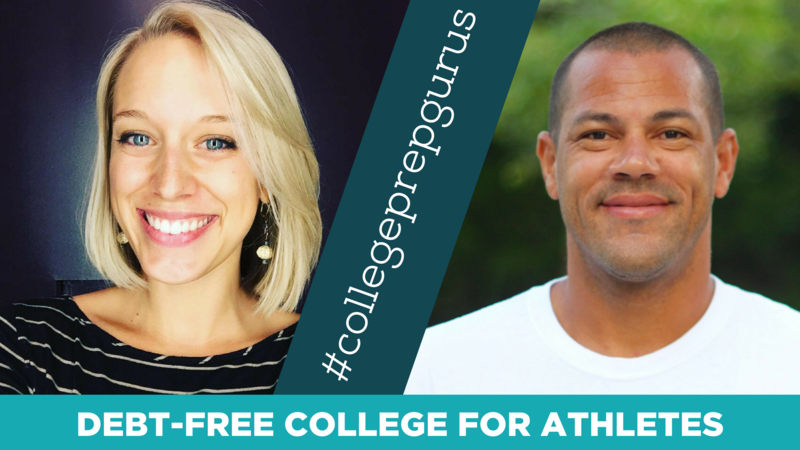 A myth in the scholarship world is that most college scholarships are awarded to graduating high school seniors. 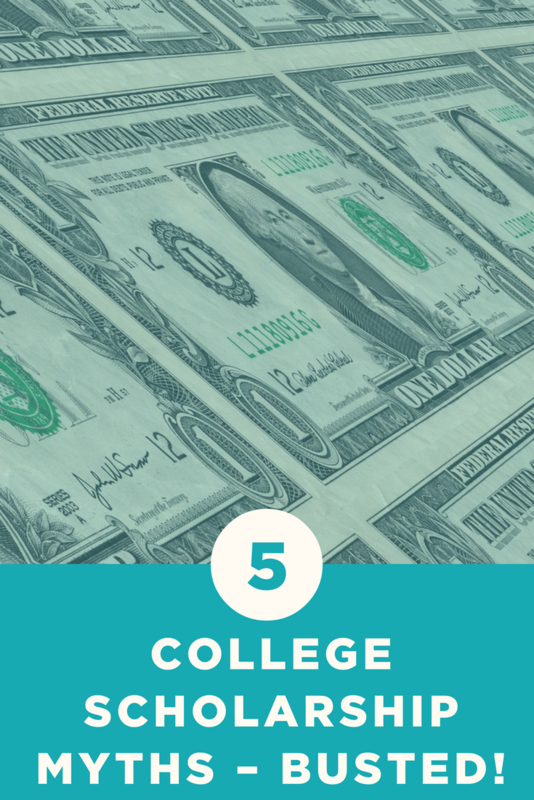 Take a look at most college websites, however, and see that there are tons of scholarships for current college students, especially ones who attend that particular institution. 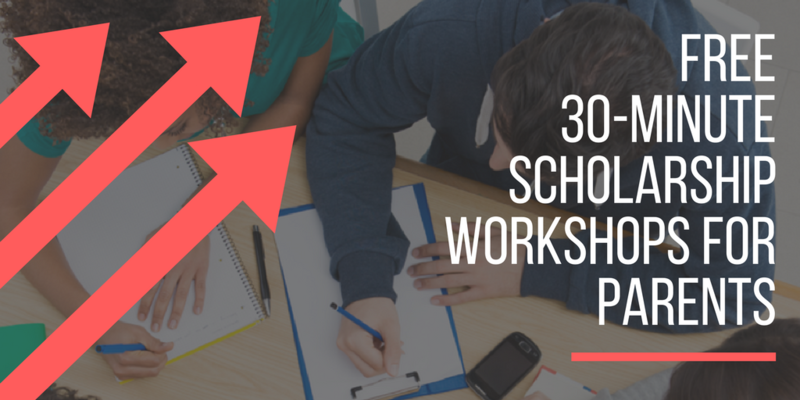 Also, many scholarships are open to “high school seniors or current college students” or “high school students”. 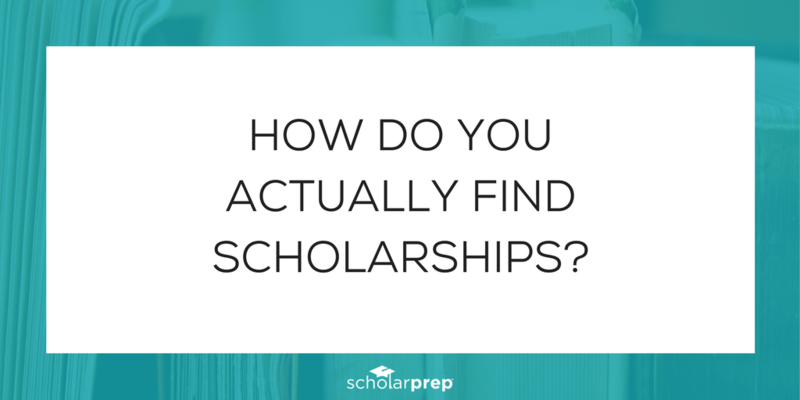 Don’t ever assume a student does not qualify for a scholarship before reading the fine print and application guidelines! 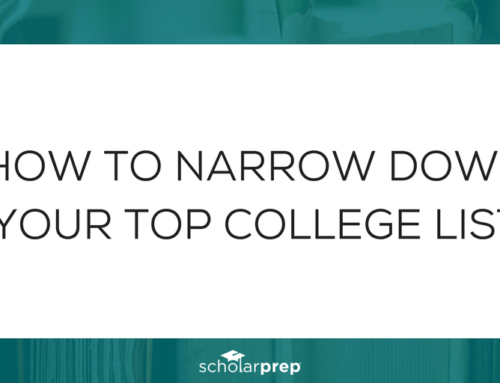 One of the biggest myths about college scholarships is that students with high ACT and/or SAT scores will automatically win them. 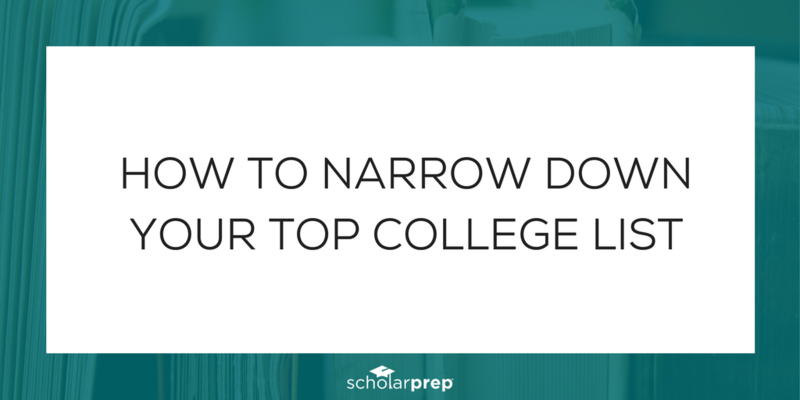 While it is true that some colleges and universities award scholarships to students with high test scores, most do not and if they do the awards are for a fraction of the total cost the student needs to attend the school. 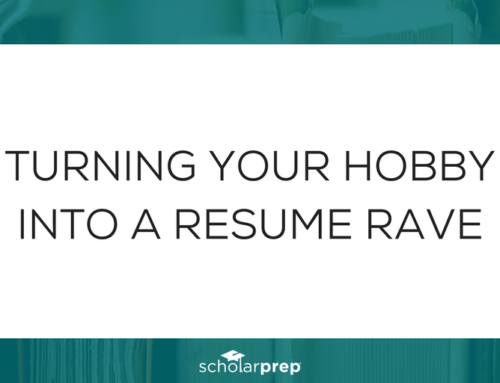 High scoring students need to volunteer in their communities, earn high grades, and apply for each and every scholarship that they possibly can! Do you watch TV? Search for scholarships during the commercials! 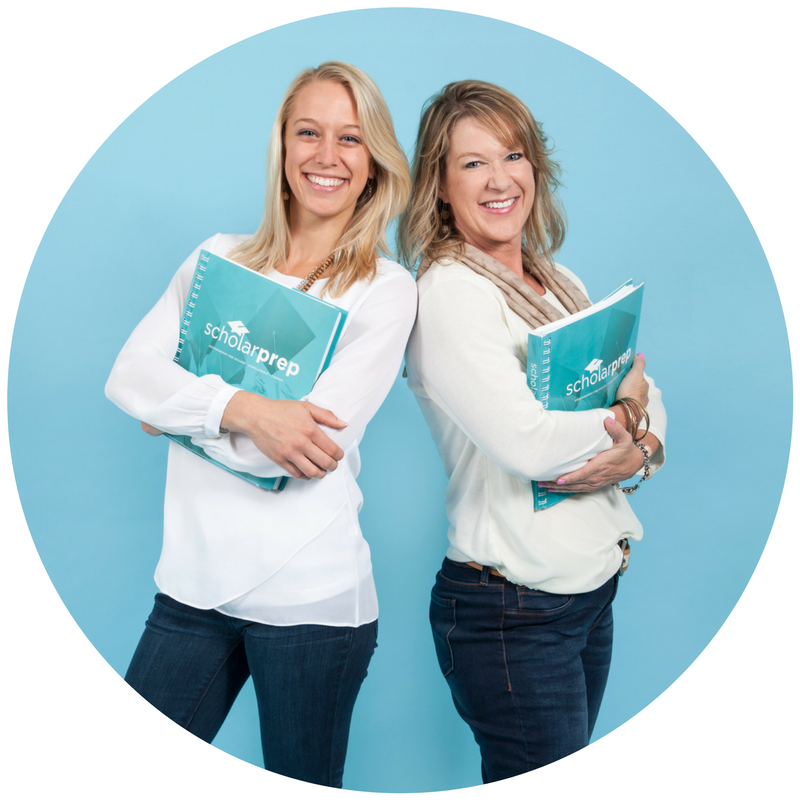 Do you wait for your student when picking them up from sports practices? 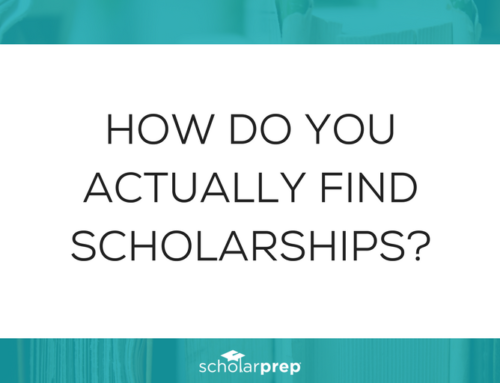 Search for scholarships while waiting, do practices ever end on time? Do you commute to work via bus, subway, or train? Use your Smartphone and search for scholarships while riding. The same goes for waiting in doctors’ offices, dental chairs, grocery store check-out lines, and amusement park lines. OK, amusement park lines may be taking it a bit too far, but you get the picture. 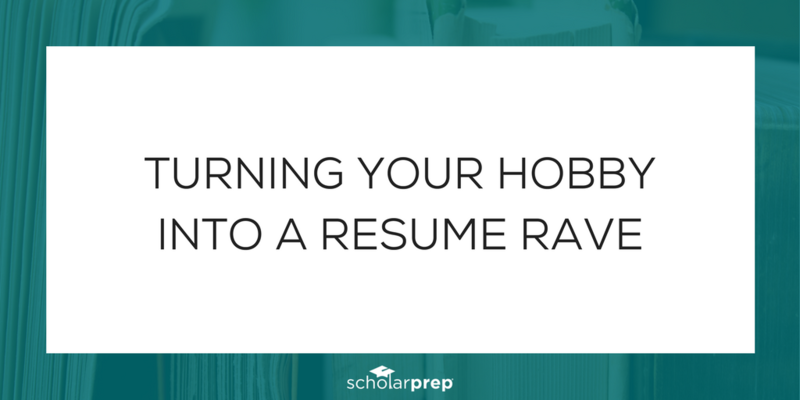 MAKE time for scholarship searching and help your student apply for as many as they possibly can!